Since the 1990s, Coed Y Brenin has become a mecca for mountain bikers from across the country and beyond. But these are not the only ‘cycles’ to be found within the forest. 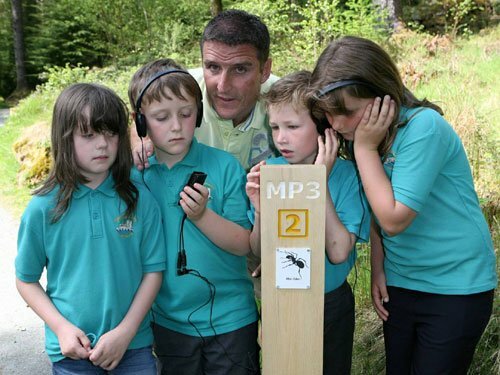 Join the ‘Birdman’ Iolo Williams – one of Wales’ most renowned nature and wildlife presenters – as he unveils the life cycles and strange habits of some of the Kings Forests more intriguing inhabitants, in the Afon Eden Trail. If industrial archaeology is your thing then there is plenty here for you too. 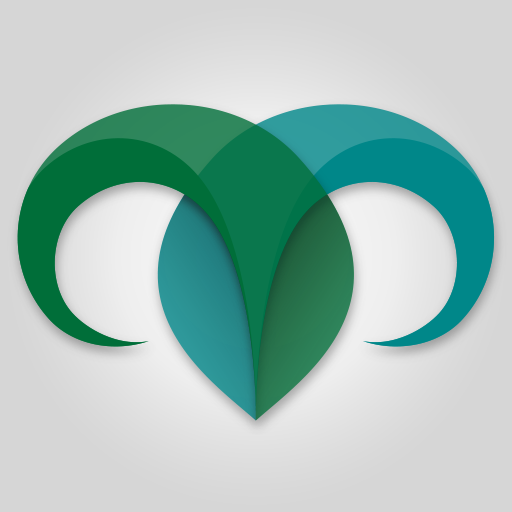 Take a visit to the Glasdir Copper Mine or search for gold at Tyddyn Gwladus. Do you like tall trees? Then make your way to Ty’n Y Groes and take a tour with Forester Aled Thomas and hear about some rather crazy foresters.